There is still time to buy a home and enjoy Christmas morning in your new home! Here are 2 fantastic properties ready for your viewing in Elgin County! Join me, Saturday November 7th from 2-4pm at 51067 Ron McNeil Line in quaint Springfield! This home is made for family! Family time, family cooking, family swimming, family games in the yard….it has it all! Sunday, November 8th stop by 159 Plymouth Court in beautiful Belmont from 1-3pm and take a tour of this fantastic home! Location, neighbourhood, floor plan, finishes and unique property! If you aren’t able to make it to an open house, feel free to contact me for a viewing. 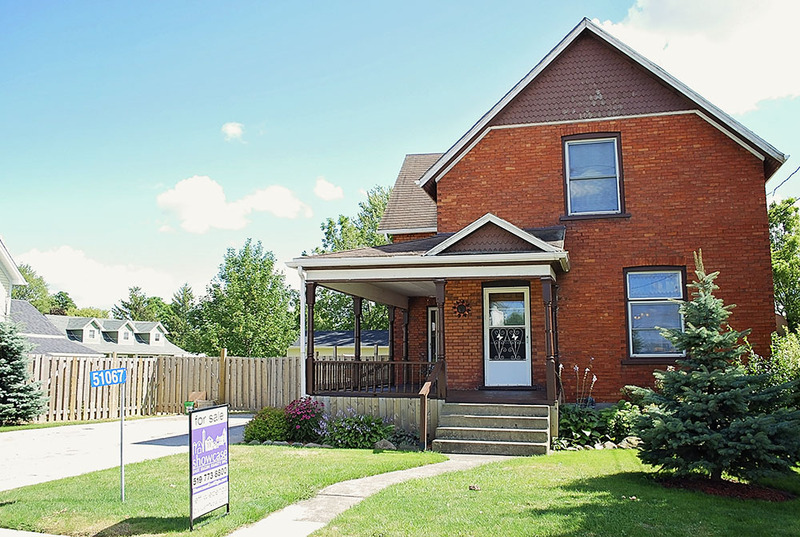 ← Another Home Sold in Aylmer!